Our goal at Chiropaedic is to not only alleviate pain, but more importantly, inspire and educate our clients to become active participants in their own wellbeing. Our approach is an holistic one, whereby we treat the entire person, not just their symptoms. Through this comprehensive and structured approach, we are better able to help our patients achieve optimal levels of health and wellness, so they may express their true potential and unique greatness. We are dedicated to client satisfaction. By providing evidence-based treatment, education, state of the art equipment and on-going support, our goal is to ensure all clients are achieving optimal health benefits. For 19 years, Dr Vivienne Brimelow and her team have been serving the St Leonards & North Shore community, dedicated to delivering innovative lifestyle strategies that are based on a holistic approach. As doctors of Chiropractic, our goal is not simply to alleviate pain, but to remove the interference in the spine and joints of the body that is often the result of physical, chemical and emotional stressors. Supporting body function with wholefood based nutrition, along with soft tissue therapies and rehabilitation, is the foundation for building healthier, more vital futures for our clients. 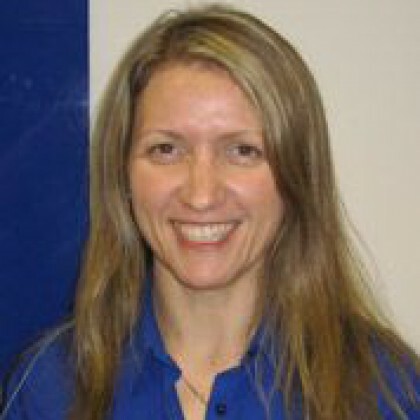 In her 19 year career, Dr Vivienne has dedicated her service to her clients, her profession, and continues her passion as an international consultant in the field of functional wellness and neuromuscular rehabilitation. Chiropaedic invites you to experience the opportunity of a holistic approach as a compliment to your established current healthcare team.